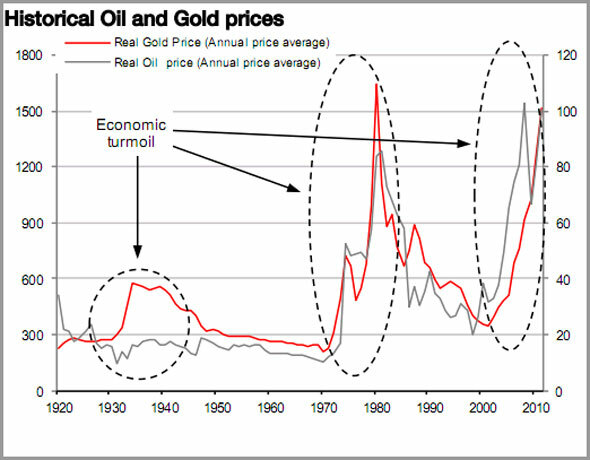 While it is a given that price suppression and manipulation in the gold and silver markets is a fact of life, it is also correct to say that central and bullion banks cannot keep prices down forever. 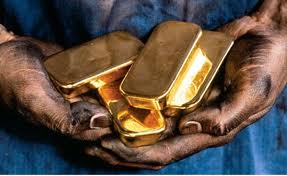 And most often the biggest catalyst for gold moving higher is a rush by investors into the metal as a safe haven asset. Which is why today it is more important to watch fundamental indicators in the markets more than it is to study technical trends. 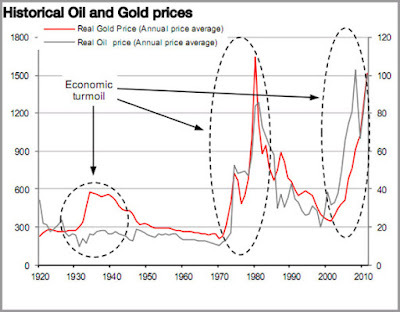 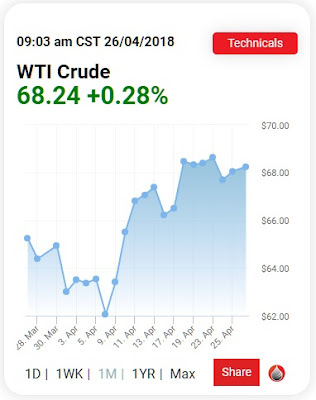 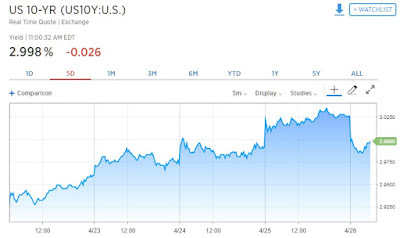 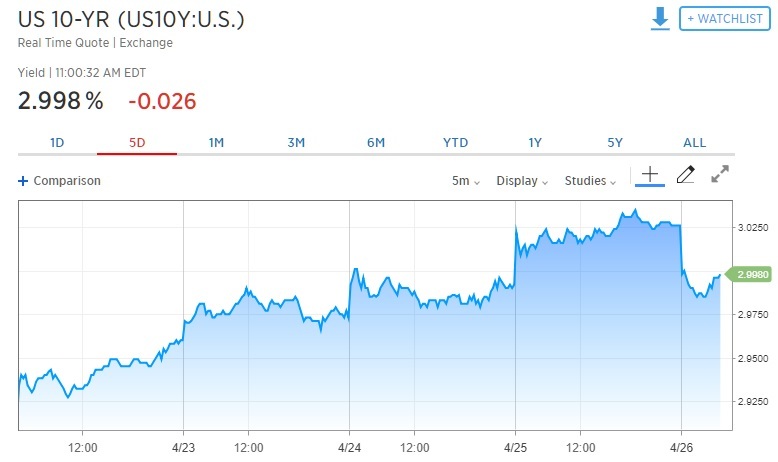 And with the 10 year Treasury closing above 3% yesterday, and oil prices starting to break out of a six year bear market, the return of inflation appears to be very real, and is historically the launching pad for investors to suddenly rediscover gold as a primary safe haven.